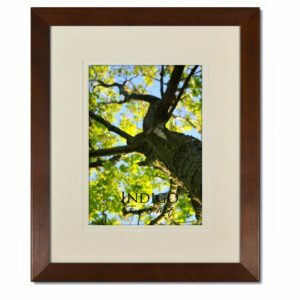 Looking for a Brown frame or mat? 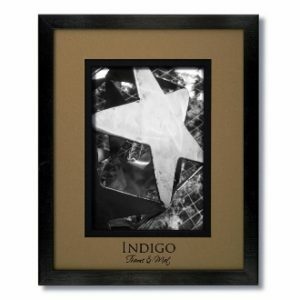 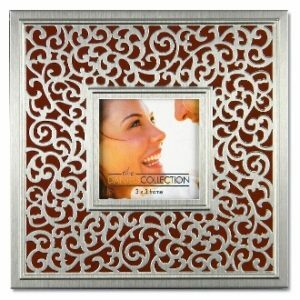 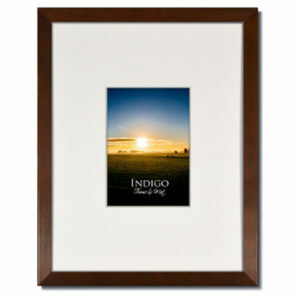 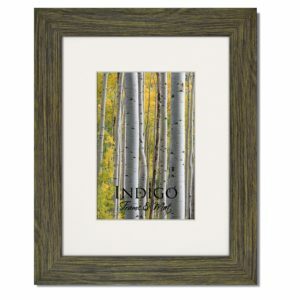 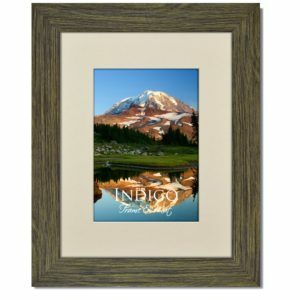 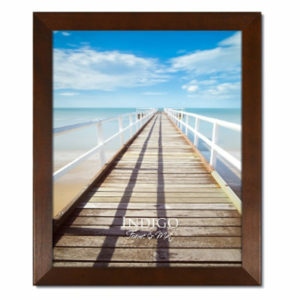 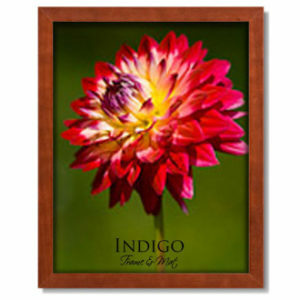 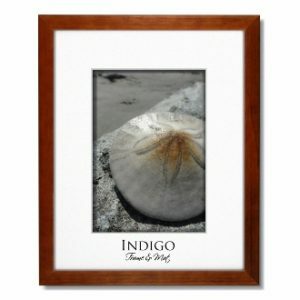 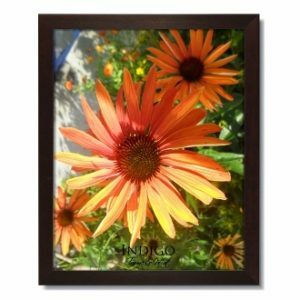 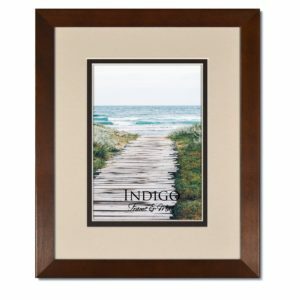 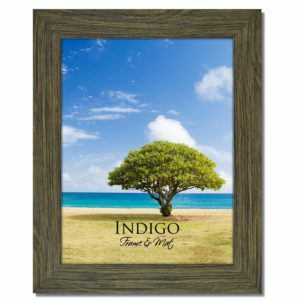 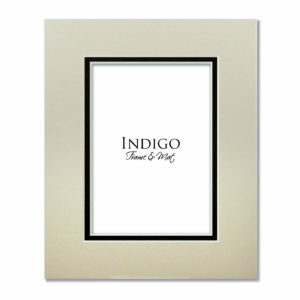 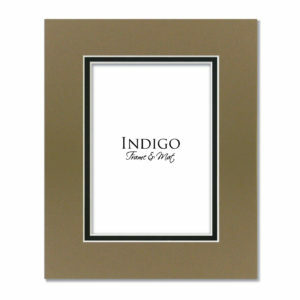 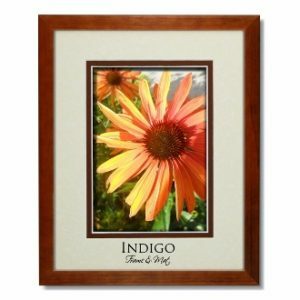 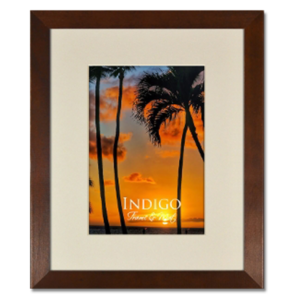 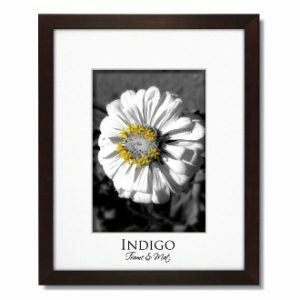 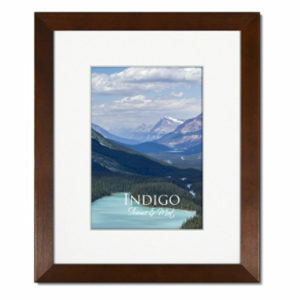 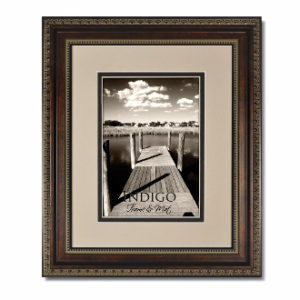 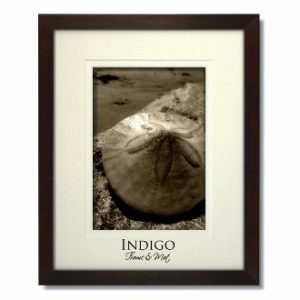 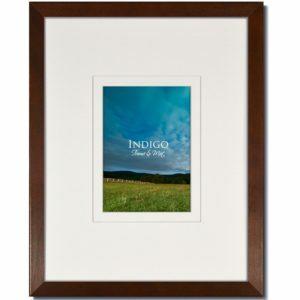 Indigo Frame and Mat has a variety of options available in Brown Wood Frames or Frames with Brown Mats. 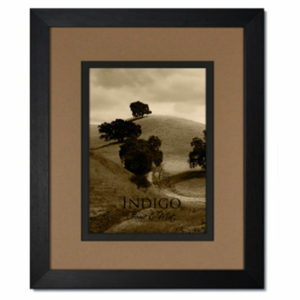 We invite you to browse our selection of Brown selections.